The bliss of being enveloped in thermal water, along with its therapeutic benefits, has long been recognised. 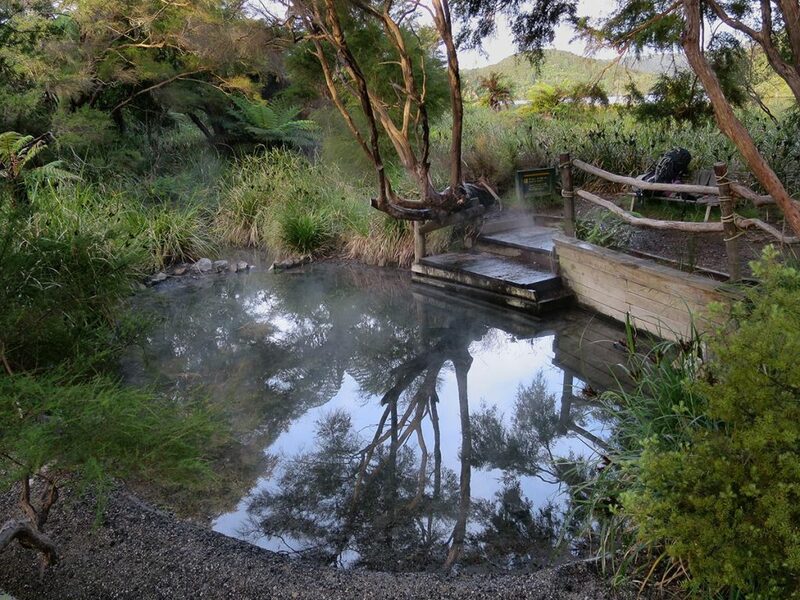 Now you can discover New Zealand's hot springs with this revised and expanded edition of Hot Springs of New Zealand. 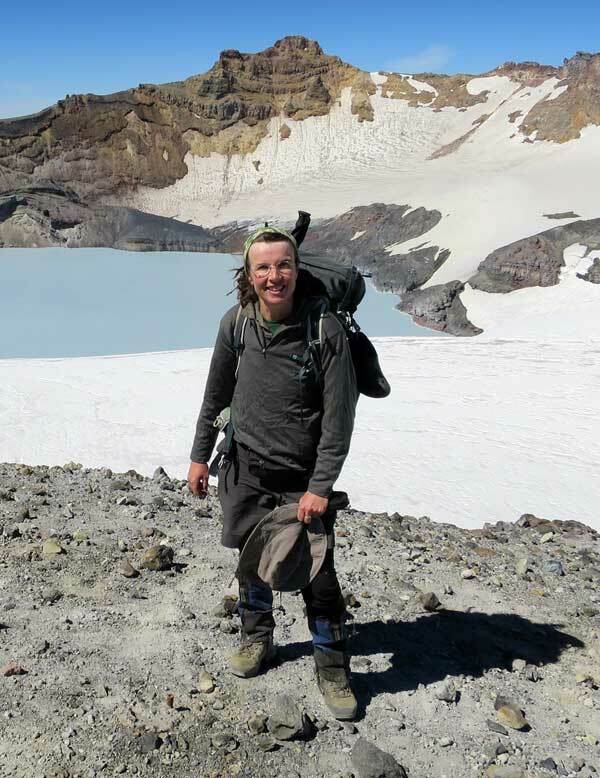 Written by well-known hot spring expert, Sally Jackson, the guide includes over 100 individual thermal springs from all over the country (both commercial and non-commercial). Buy the book online from this website. 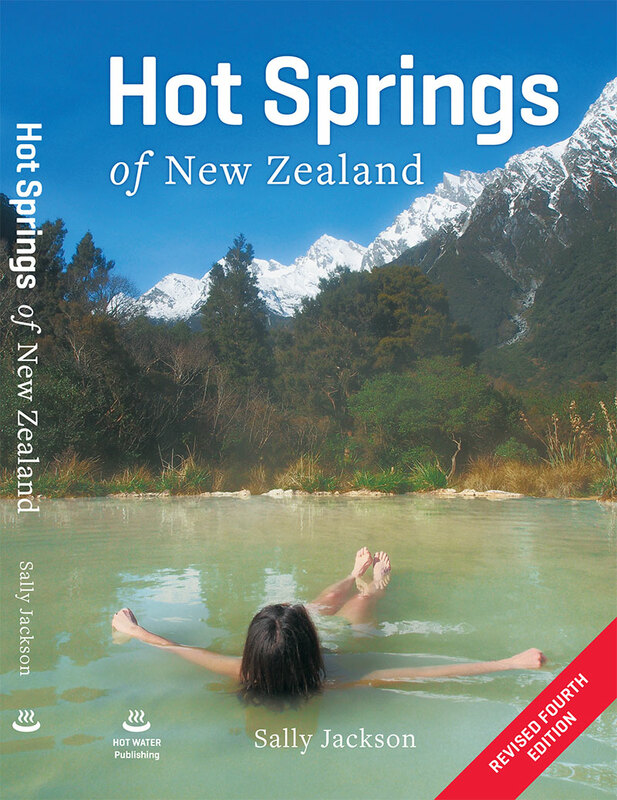 From this website, you can discover New Zealand's hot springs, buy the Hot Springs of New Zealand guidebook, learn more about the book's author Sally Jackson, and follow Sally in her outdoor adventures as she gets into hot water around New Zealand and the world. 'Hot Springs' Sally has gained a reputation world-wide for being an expert on hot water locations. 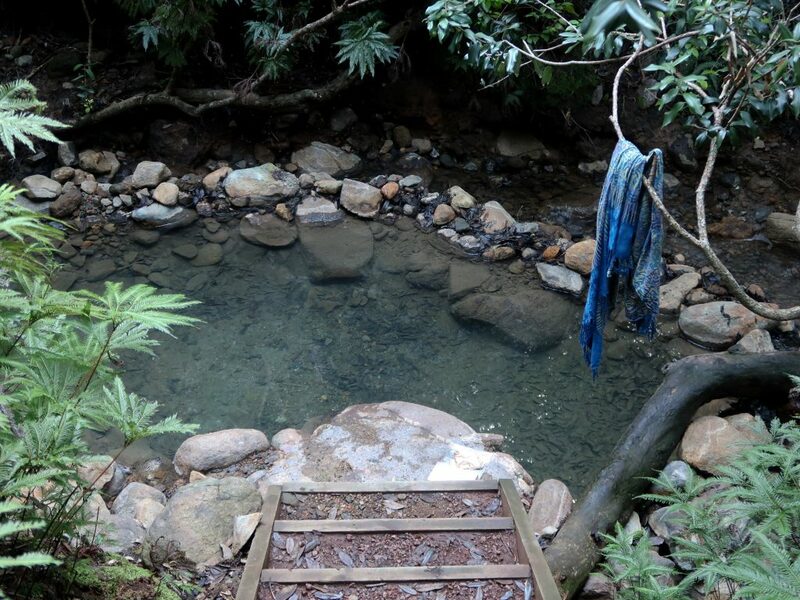 She has visited the vast majority of New Zealand hot springs as well as many overseas. 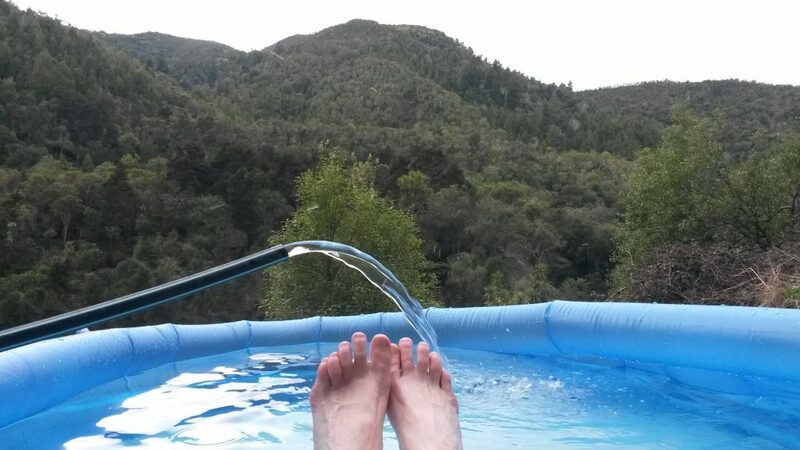 Check out the latest reviews of the Hot Springs of New Zealand guidebook including comments from Amazon.com reviewers. Includes reviews of older editions of the book. Updates from Sally's adventures in hot water and the great outdoors. 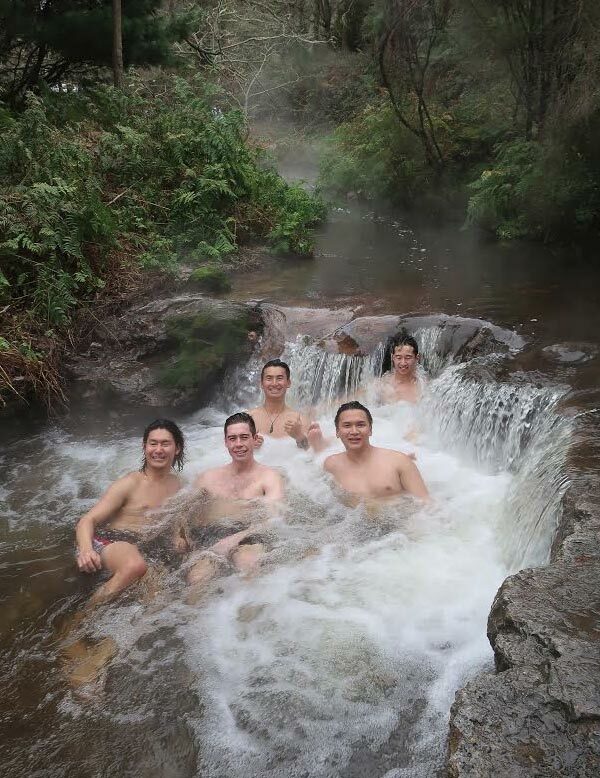 Get top secret hot spring information and personalised hot spring itineraries through Sally's Pledge Me campaign.